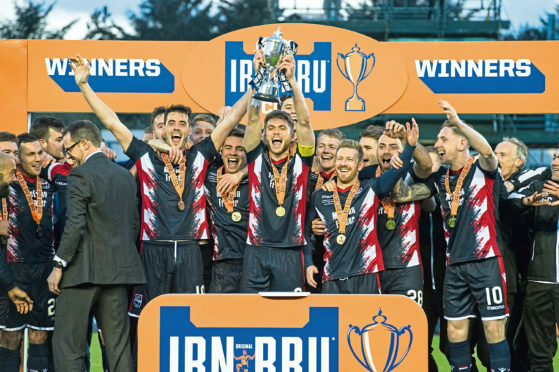 Ross County lift the IRN-BRU Cup. 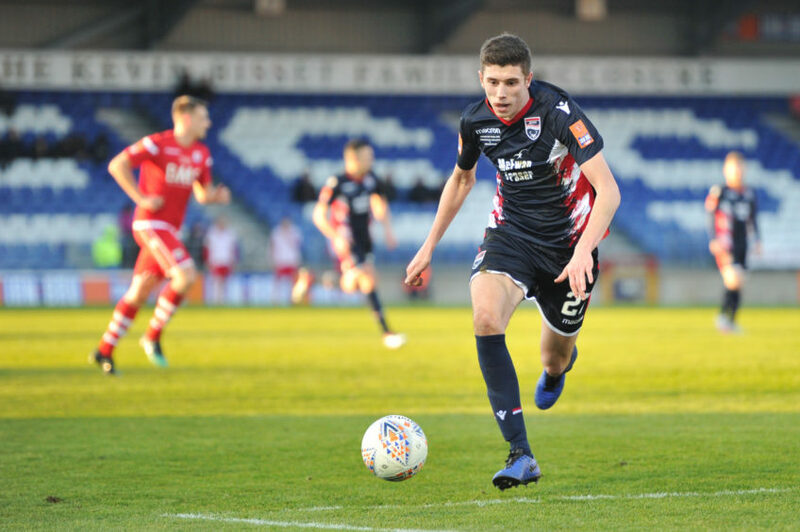 The Staggies were fortunate to only trail by one goal at the break with Nomads taking the lead through Michael Bakare which put the Welsh Premier League side on course to become the first non-Scottish winners of the Irn-Bru Cup. The second-half introduction of Josh Mullin sparked the Staggies’ comeback with the winger’s double putting County ahead before Jamie Lindsay sealed the victory with a late third. 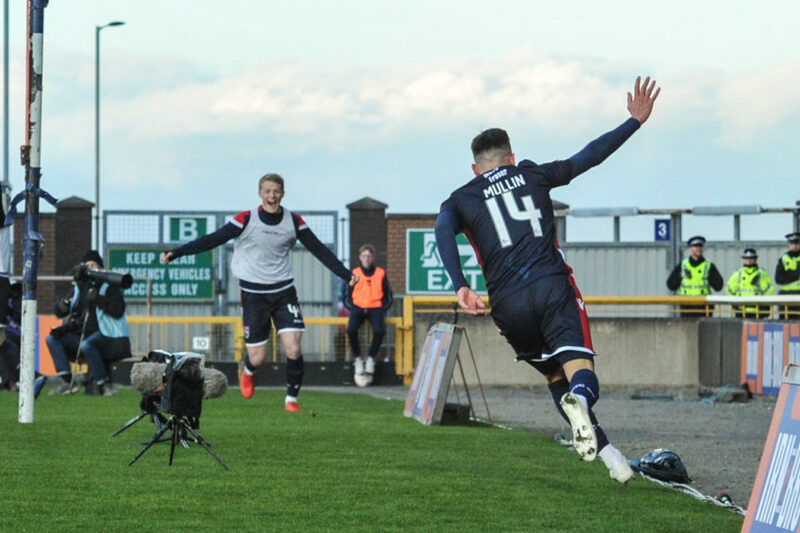 It is the third time the Staggies have won the competition and their latest success comes in their first campaign since suffering relegation from the Premiership. 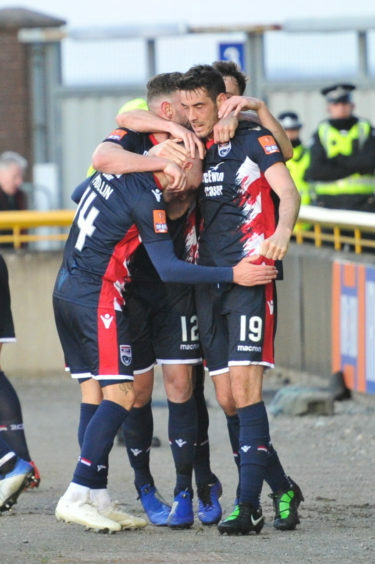 The Dingwall men have not shown any sign of a hangover since their six-year stay in the top flight ended, and they will hope this triumph can give them the impetus to secure their return, with the Staggies five points clear of Dundee United with eight matches remaining. County named a strong team, which included seven players who started in Tuesday’s 1-0 defeat against Dundee United. Teenage goalkeeper Ross Munro, who has played throughout the tournament, was among those drafted in, along with Declan McManus, Brian Graham and Don Cowie. 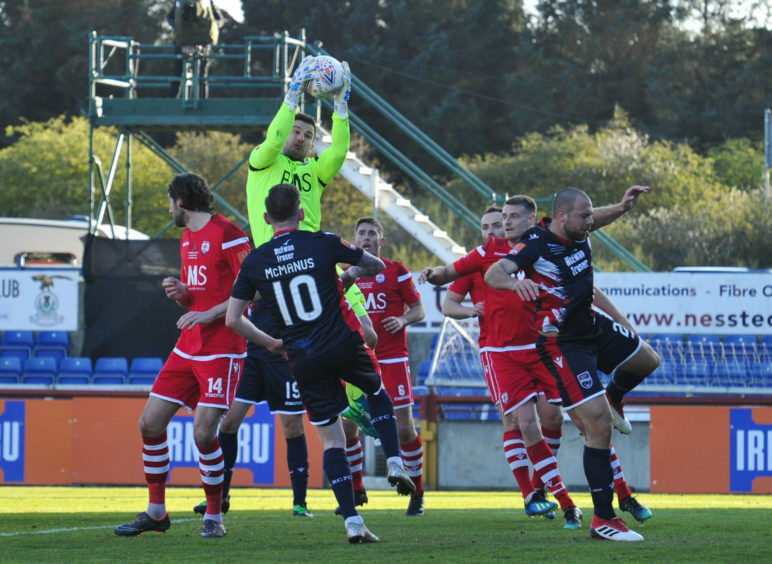 County struggled to impose themselves on the match in the early stages, with their only sniff of goal coming on 16 minutes when Don Cowie’s shot was blocked by skipper George Horan. Connah’s Quay looked by far the more threatening with the long throw-ins provided by Andy Owens unsettling the County defence. The attacking intent of Bakare was causing the Staggies’ defence most problems and it was no surprise he grabbed the opener on 21 minutes. Keith Watson was unable to prevent the ball running through to Bakare, who strode to the edge of the box before scooping a delightful effort high past Munro and into the top corner. 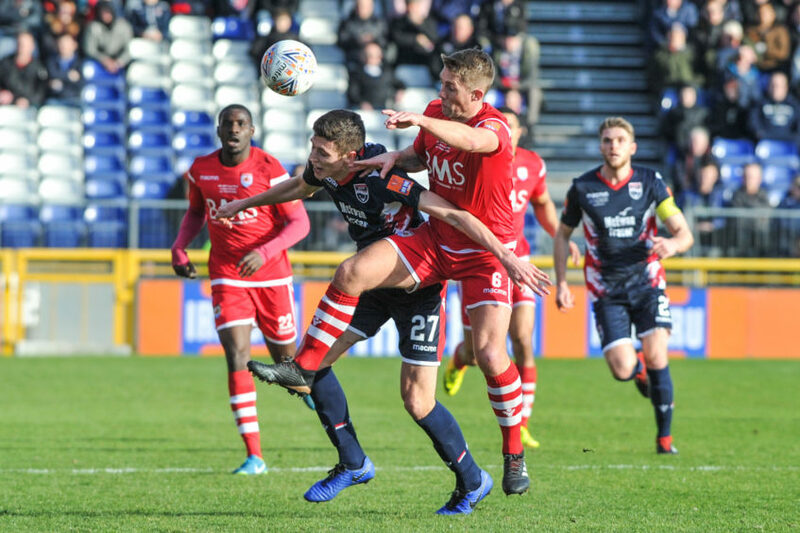 The goal should have acted as a shock to the Staggies’ system, but it only served to provide the Welsh outfit with the impetus to dominate the remainder of the first half. The Nomads spurned a glorious chance to double their lead when the unmarked Horan lashed over from close range. The introduction of Mullin after the break proved to be the catalyst for County’s revival. His equaliser came just 10 minutes after he replaced Declan McManus, with the winger latching on to captain Marcus Fraser’s threaded pass before beating Danby far too easily at his near post. Mullin’s second was a crisp strike from the edge of the box five minutes later, after Stewart had set him up following Kenny van der Weg’s delivery from the left. 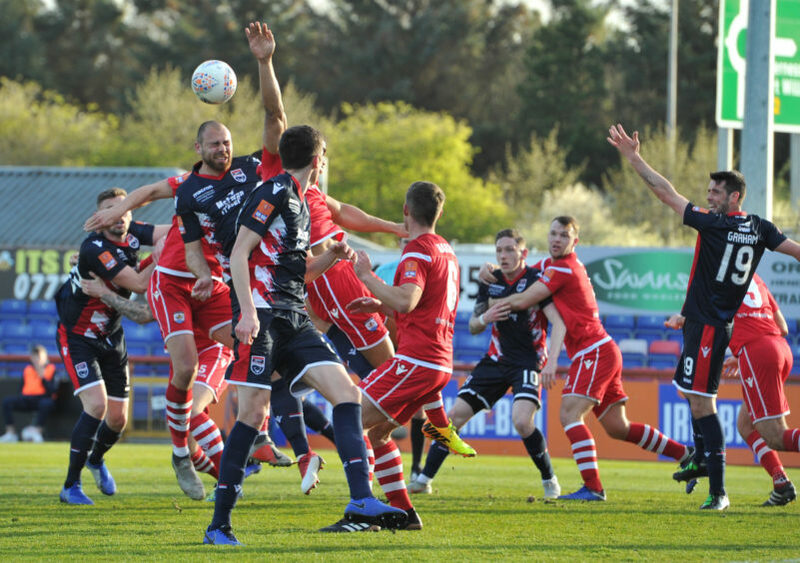 Once County had capitalised on the tiredness of their opponents there was little doubt over the destiny of the trophy, with Lindsay scoring from the edge of the box after a neat move involving Mullin and Gardyne from a corner.